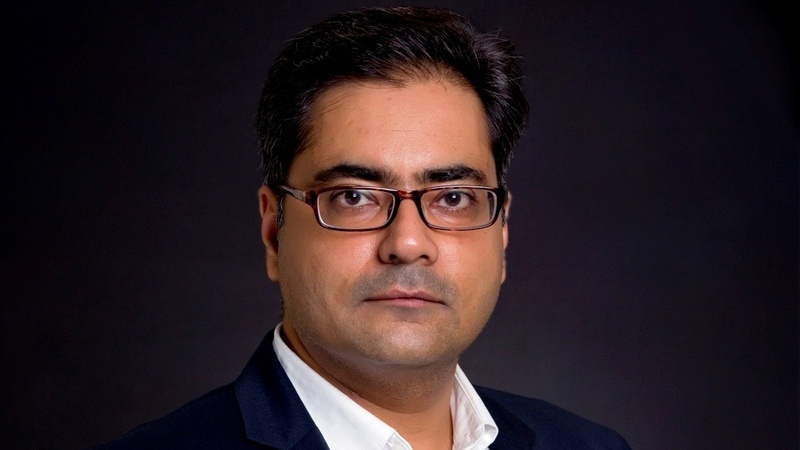 This is an opinion piece by Shakun Khanna, Head of HCM Cloud Applications, Oracle APAC. Any extracts should be attributed back to the author. When people in Asia Pacific want to buy a pair of shoes, book a holiday abroad or catch up with friends and family, they turn to social media. The 2018 Global Digital suite of reports from We Are Social and Hootsuite shows that the region is home to 1.8 billion social media users, who are the most voracious in the world in terms of hours per day. 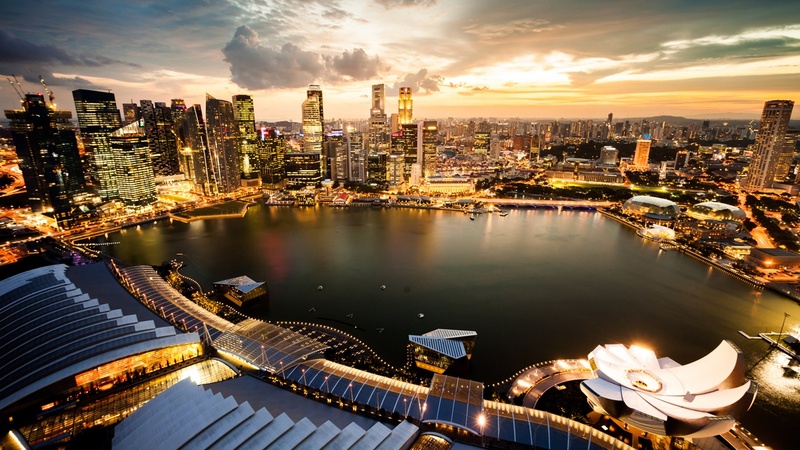 In Singapore, there are 4.8 million active social media users – 83 per cent of Singapore’s population. Social media is not just technology – it has transformed how we connect to each other and the world around us. Social media’s ubiquity comes from how global networks like Facebook and Instagram, not to mention homegrown Asian platforms like Line and WeChat, are fun and easy to use; increasingly leverage Artificial Intelligence (AI) and other emerging technology to serve users with the content that is most relevant to their needs and interests; and provide a seamless gateway to online retail, travel, entertainment and more. 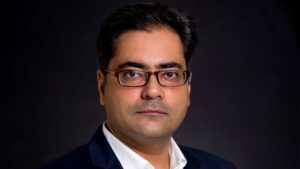 Shakun Khanna is Head of HCM Cloud Applications at Oracle APAC (Photo credit: Oracle). However, when people in Singapore and Asia Pacific countries step into the office, it is a different story. Human Resources (HR) and career path tools are frequently outdated in their user experience, making it complicated for employees to connect, collaborate and get the job done. Who hasn’t had the experience of spending an hour on HR busywork, only to press the wrong button at the last second and accidentally delete everything? 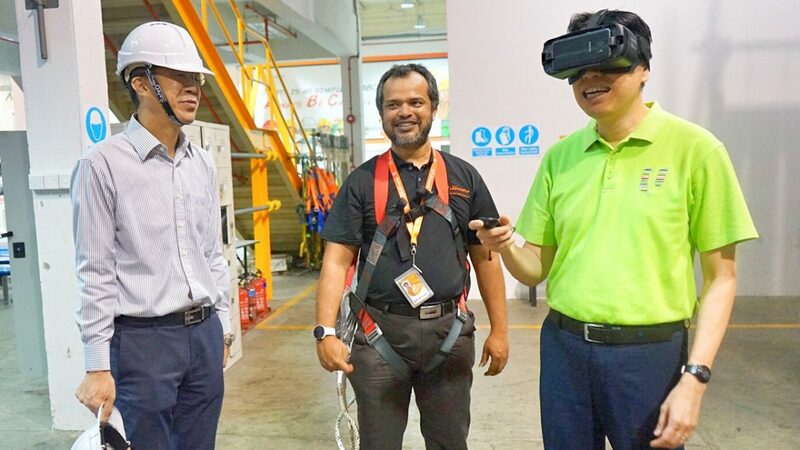 A number of companies in Asia Pacific region are embracing emerging HR technologies in order to make workplace processes easier, more fun and more intuitive, and drive deeper employee engagement. UST Global, which provides technology and innovation services to businesses across 25 different countries including Singapore, has improved process efficiency by 30 to 40 per cent since modernising human capital management. Employees can now perform the same tasks with 20 to 40 per cent less time, leading to a significant shift in employees’ customer satisfaction, and reducing on-boarding time by half. In the Philippines, UnionBank is modernising HR practices with cloud technology. With automated processes, employees now have more autonomy over managing their own development and performance in alignment with the business’s goals. The result has been more engaged and enthusiastic employees who are capable of delivering better service to customers. As social media continues to dominate the personal lives of people in Asia Pacific, businesses can boost employee satisfaction by making HR processes more similar to social media. From personalised updates via a newsfeed-style interface, to proactive training recommendations derived from data, to automated chatbots that offer quick answers to HR questions, the next wave of workplace technology is set to revolutionise how businesses attract, retain and engage talent in countries across the Asia Pacific region. AI is key to bringing social media qualities to HR solutions. Imagine, for example, a redesigned user interface for employees that calls attention to upcoming tasks in an easy-to-read, newsfeed-style format. With AI capabilities that learn and determine what’s most important to each individual user, relevant company news and business insights can be added to the feed in real-time – giving workers a personalised snapshot of everything they need to know, without having to dig through hundreds of emails. AI makes HR not only more personalised, but also more proactive. Get ready for training systems that utilise a broad range of data to provide employees with tailored training and development recommendations, before you even have a chance to ask for it. These proactive training alerts could entice employees to take advantage of training opportunities which are suited to their general role and specific upcoming tasks; their burgeoning skills and stubborn challenge areas; and their performance objectives and long-term goals. Of course, it is impossible to talk about social media and AI without mentioning chatbots. Automating customer service for the mutual benefits of customers and brands, chatbots have transformed the world of customer service on social media, and new HR solutions are likewise leveraging automated bots to make life easier for HR managers and employees. With an office chatbot, workers can get their basic questions answered instantly. How do I file a health insurance claim? How many days of leave do I have left this year? The right bot can provide instant answers to these sorts of routine queries; saving time for everyone, getting new joiners up to speed more quickly, and freeing up HR and general staff alike to focus on the higher value work they’ve been hired to do. Enterprise technology inspired by social media, with AI at its core, will be particularly key to winning over high-value and millennial talent. The younger generation of workers are in ever-increasing demand across the region and yet they are also the most likely to expect a technology-driven office experience. 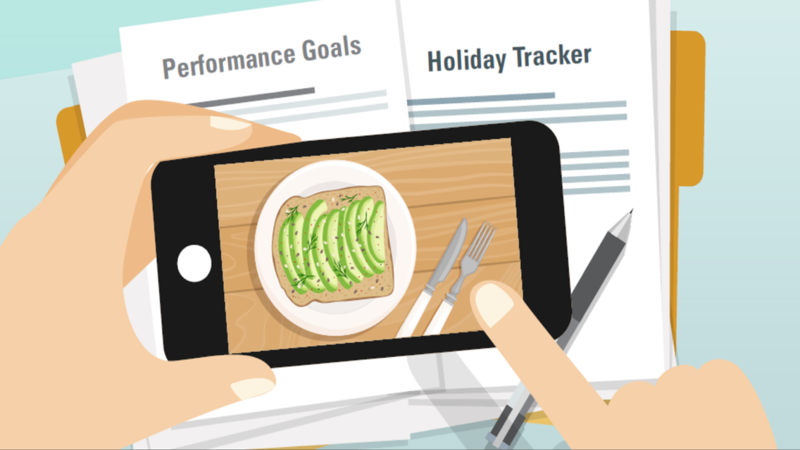 In a world where social media makes our lives more fun and simple at every turn, the “avocado toast” generation won’t stick around an office that can’t make every day processes as quick, easy and intuitive as logging on to their favourite social network. Looking even further into the future, we will no doubt see AI and the social media experience continue to influence the best HR technology. HR Magazine reports that three-quarters (76 per cent) of recruiters in Asia Pacific already say that using AI as a sourcing tool generates higher-quality candidates, and as emerging technologies based in AI continue to make HR processes faster, simpler and more joyful to use, businesses will have an exciting new way to attract and engage candidates – driving the future of the employee experience across Asia Pacific. Previous post Is the Digital Economy Only for the Young? Next post Check out these CNY Deals, Just for You!